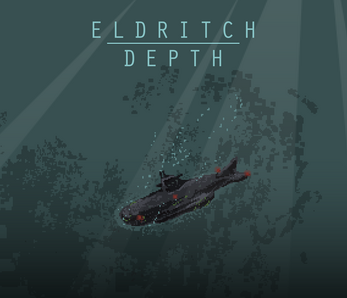 Eldritch Depth is a two-player co-op game about survival against all odds. A life is in your hands. Good luck. Navigate the other player using your voice (the game registers microphone input to enrich the experience). use the LMB to open doors for the other player. Use left stick to move forward and backwards. Listen to the environment, but more importantly, to the navigator. hey I just bought the game and when I hit start it just goes to a black screen and nothing happens. Anyone know how to fix this? It isn´t online. You play on one computer, with the navigator using the mouse to open doors and his or her voice to guide the other player (via the in-game audio feedback). Player two moves with a connected xBox controller (left stick bas back and forth, right stick as steering). The recommended blindfold and soundproof earphones are just for atmosphere. This does in fact mean that in order to play, you have to get a friend over to your house. 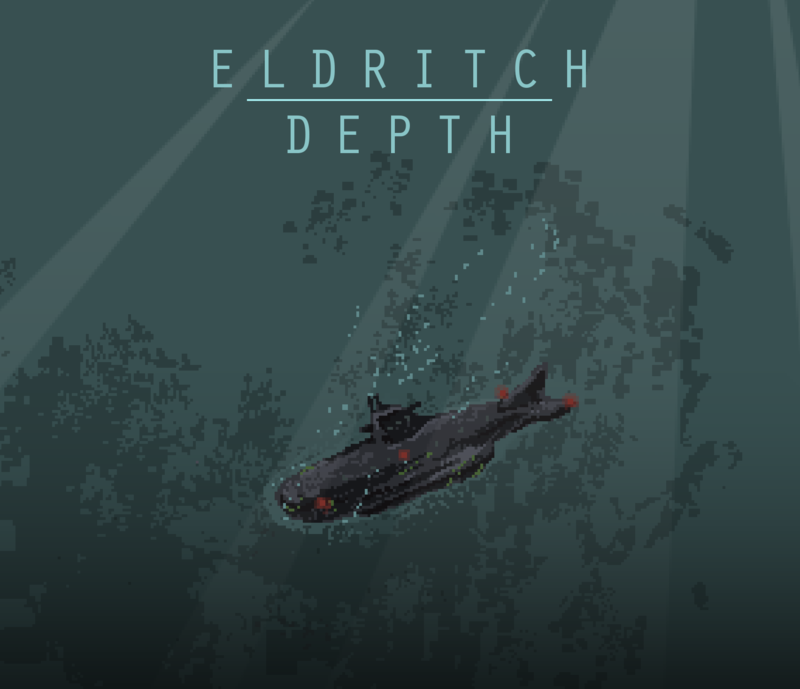 This game seems like it has a great setup, but I'm lacking a description on how to connect with another player as well as on how to pick who plays navigator/stranded. I'm very glad to go into things blind but this is a little too rudimentary blind? I can see nothing's happened to updates for quite some time though: is development stalled for this? Was hoping this was single player. Neat idea. Pretty cool stuff. Im confused, is this online or is it local Wi-Fi? Please offer a volume adjustment or reduce the volume by 99%. Sure thing, will work on that. Doesn't work? Launched it, it's replaying my voice for unknown reasons in-game? I tried hitting all buttons and I don't move in it? Just viewing a Green screen with meters flickering everywhere and I can't do anything? Hi Neco, sorry for the inconvenience. I've added the description of the game, that should clear up some confusion. As for the green screen issue, it seems to be a bug we didn't encounter before. We'll do our best to fix it ASAP (also, expect builds for MAC and Linux).